A former nurse admitted on Tuesday to killing 100 patients in Germany, closing the case of the country's biggest, post-war serial killing spree, according to reports. 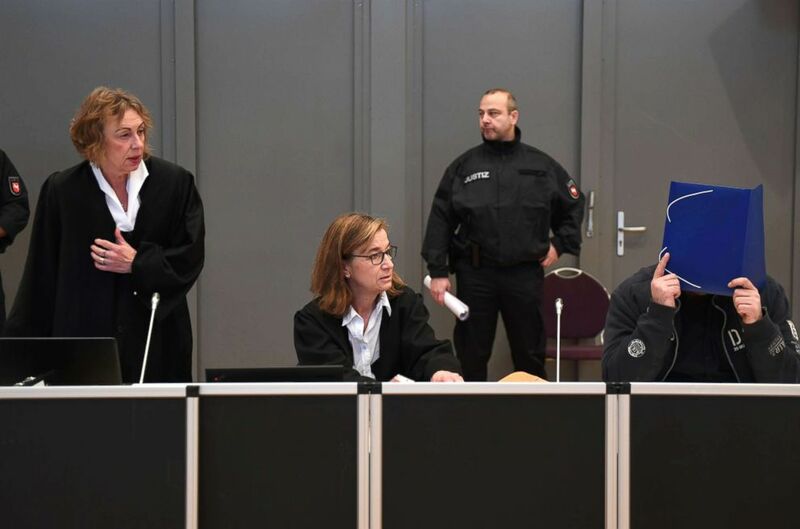 On his first day of trial, Niels Hoegel, 41, admitted to killing 100 patients between 2000 and 2005 in northern Germany by injecting them with lethal drugs and trying to resuscitate them, an attempt that often failed, according to German broadcaseter NDR Fernsehen. (David Hecker/Getty Images) Niels Hoegel (R), sits next to his lawyers Ulrike Baumann (C) and Kirsten Huefken (L), after he arrives for the first day of his trial, Oct. 30, 2018 in Oldenburg, Germany. Hoegel is believed to be responsible for the death of more than 130 patients, but the cremation of more possible victims makes determining the exact number of victims nearly impossible, according to the British broadcaster BBC. Hoegel was first caught by a coworker in 2005 when he was administering lethal drugs to a patient, a crime he for which he received a sentence of seven years in prison in 2008. In 2015, he was sentenced to life in prison after being convicted on two additional murder and attempted murder charges. Hoegel’s trial is expected to end in May of next year.